We start the new year with a bang! 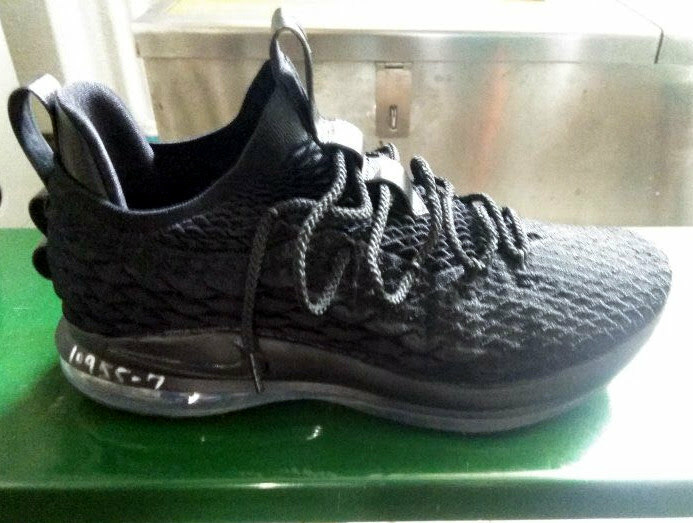 The very first image showing the upcoming low-top version of the Nike LeBron 15 has leaked to the Internet. 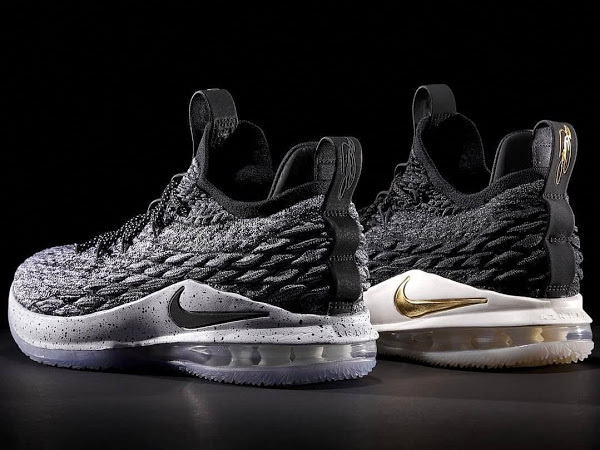 Nike Basketball will be introducing the Nike LeBron XV Low this Spring. Several colorways have already been confirmed to be released in April for $150. 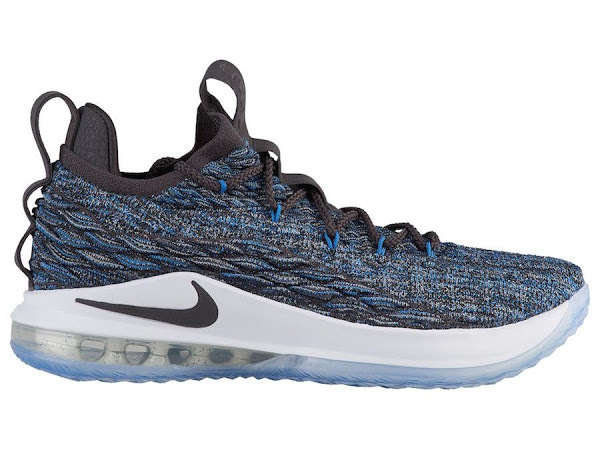 Similar to the mids, the lows use a Battleknit upper. That’s where things get astray. The cushioning setup is different. It’s hard to tell exactly based on this single photo, but I really hope that’s not the regular Air Max setup. 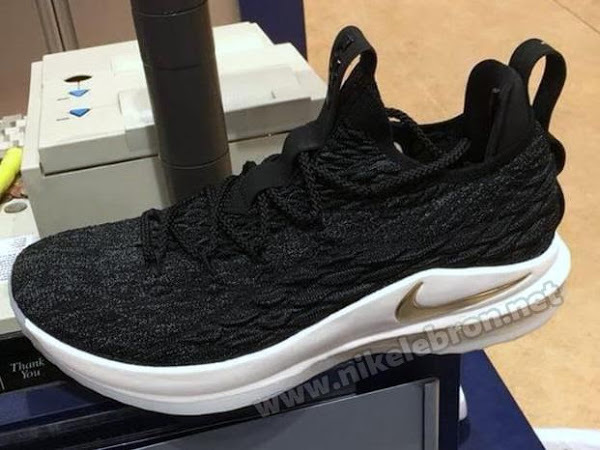 Also, the heel Swoosh placement, which has many enthusiasts on the Mids, is gone too. The Swoosh is located on the midsole. I reserve my judgement until I see some better photos. 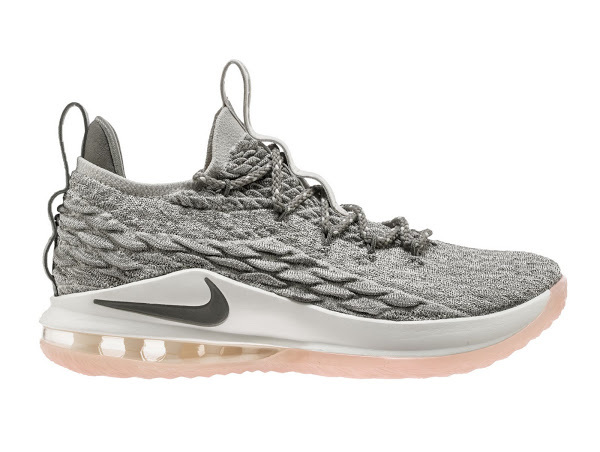 But like I said please don’t let these be regular Air Max kicks. We’ve had too many of those and the only low-tops that turned out really fine were 8’s and 12’s. The rest was solid, but without that extra ingredient. 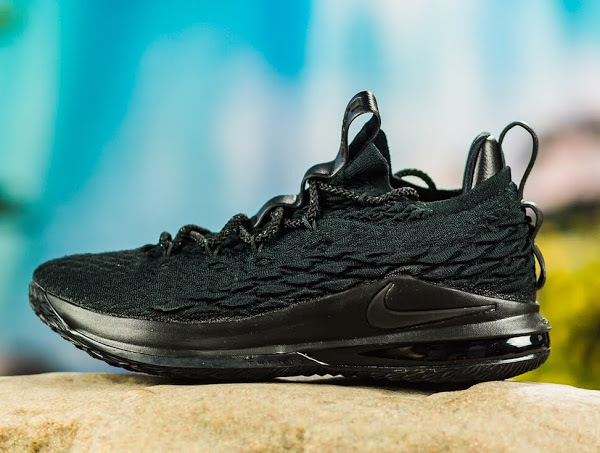 Does the LeBron 15 have it? Stay tuned for more updates once available.